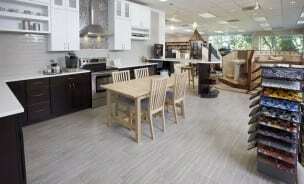 Welcome to the Conestoga Tile Showroom of Sterling Virginia! 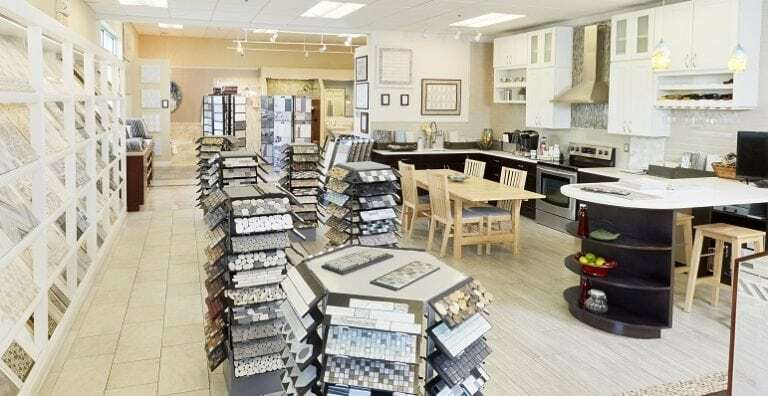 Please visit our location in Northern Virginia to view the large collection of aesthetically stunning glass, ceramic and metal tile products for creating captivating features in your home or company’s architectural design. You will work alongside one of our experienced tile design consultants, so you can rest assured knowing all of your questions will be answered clearly before making a decision. We’ll help you choose the right material and design for the style you’d like to create in your newly designed bathroom, kitchen, foyer, deck/patio, or wherever you would like tile indoors or out. Be sure to check out “Helpful tips for when you visit our showrooms”. We have many solutions for wall and floor tiles, including porcelain tile that replicates marble, slate, travertine, as well as natural hardwood. We also stock a myriad of other tiles like the glazed and unglazed porcelain, ceramic, stone and glass tiles. Just stop by to see our many choices today!